26 meters passenger transport ferry. A small ferry to transport up to 120 passengers from the Ajaccio Traveling Company. 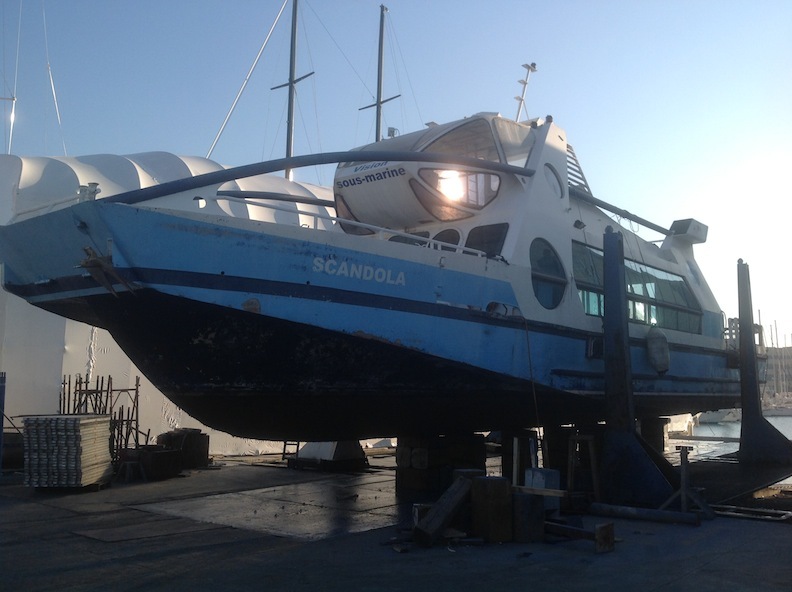 We are completing the entire refitting, which includes both external parts (maintenance and restoration), and navigation systems.